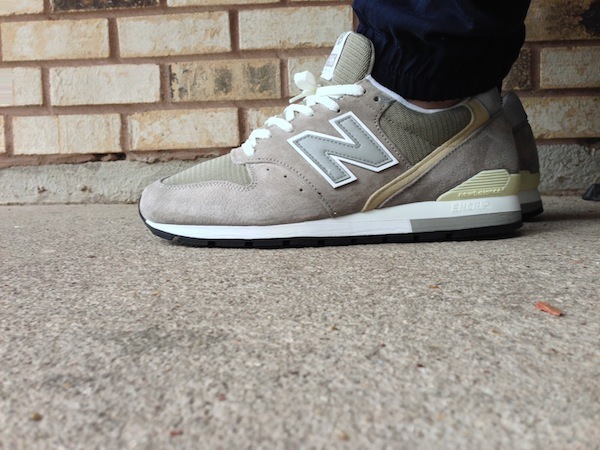 Its time to take a look back at another weekend of impressive kicks as seen on the feet of our SC Forum members. Everything from PE's to retro classics from Reebok and fall favorites from Nike SB were rocked, with the rare "Wanda Pratt" Zoom KD IV leading the way. Nike SB is well-represented with the recently released 'Desert Camo Floral' SB Zoom Stefan Janoski, followed by the innovative Free Inneva Woven by NSW. 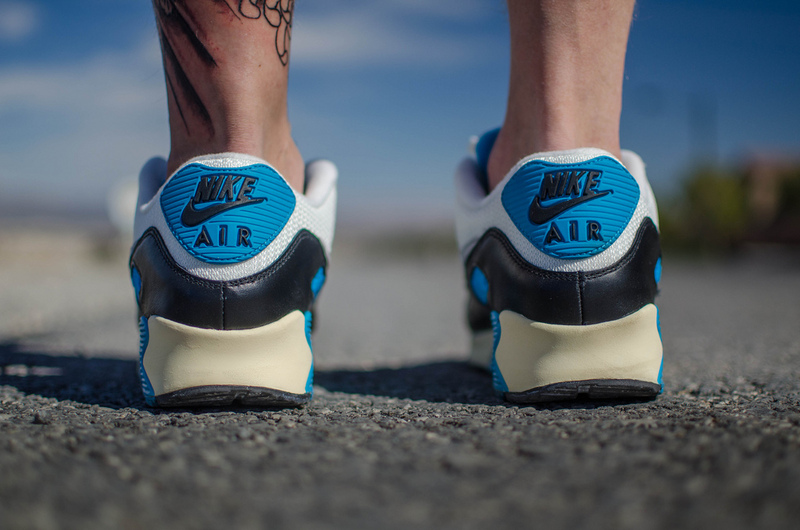 The original "Powder Blue" Air Jordan X also makes a rare appearance, along with the shoew that started it all for Kanye and Nike in the 'Zen Grey" Air Yeezy. Get a look at our entire weekend recap below, and be sure to hit the comment section to share who you think takes today's top spot. 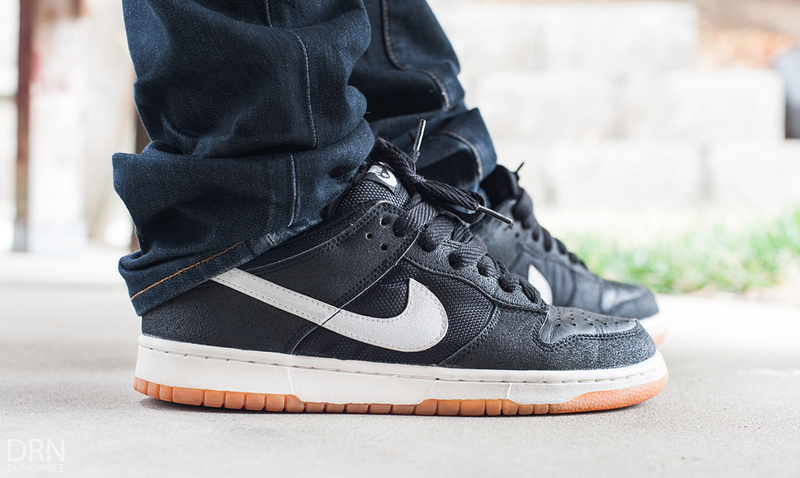 dunksrnice in the "Ross" Nike Dunk Low Pro B.
Prince-Jamal in the Asics Gel-Lyte. 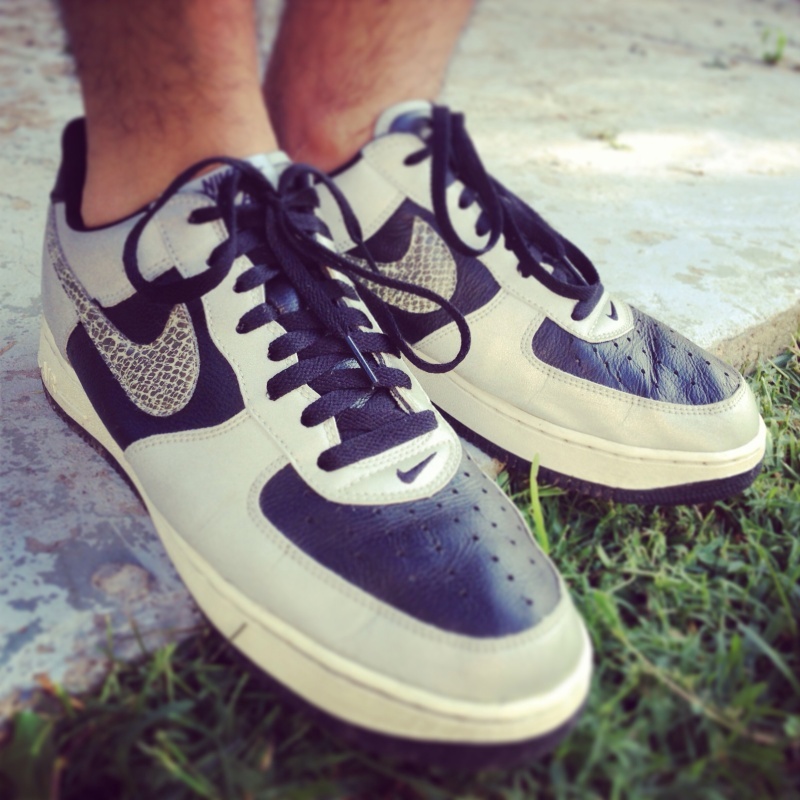 BoyJordan in the "3M Snake" Nike Air Force 1 Low. 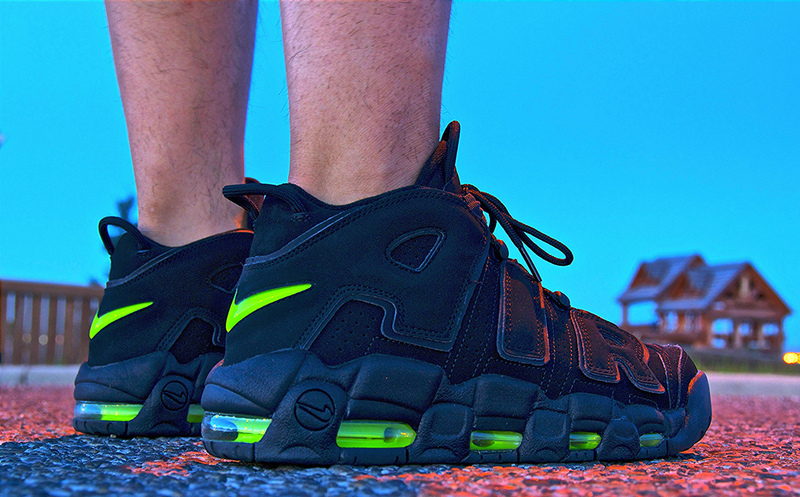 DonJuan513 in the Nike Air Max 2 Uptempo. 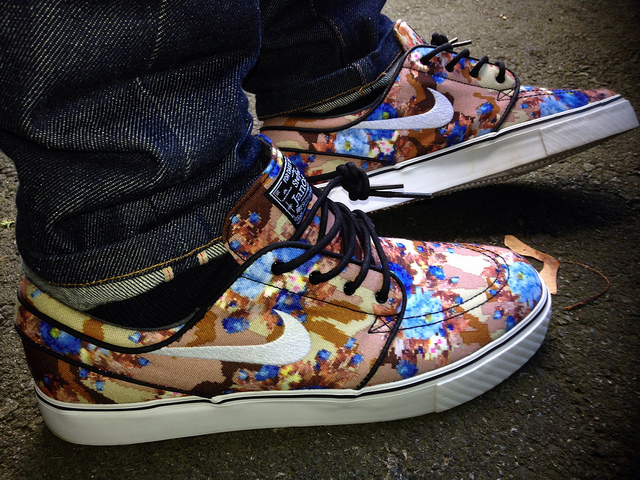 TheKingofKings in the Nike SB Zoom Stefan Janoski. 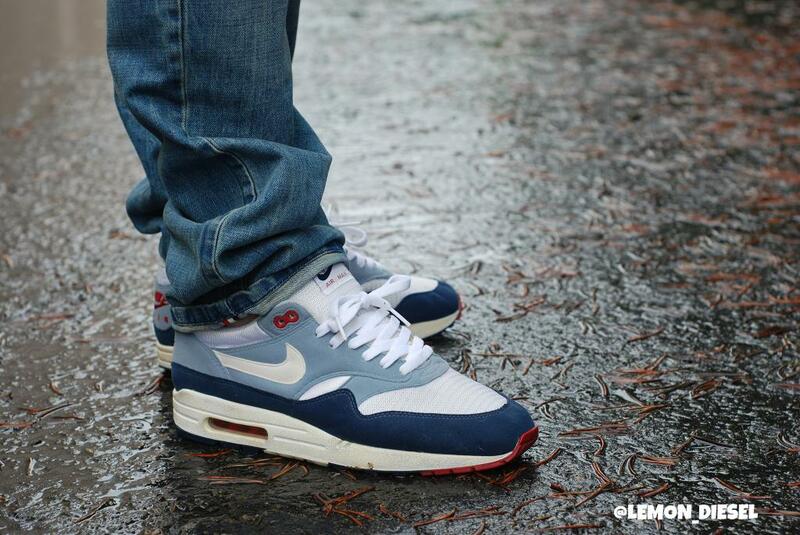 BamaBoy256 in the Nike Air Max 90. 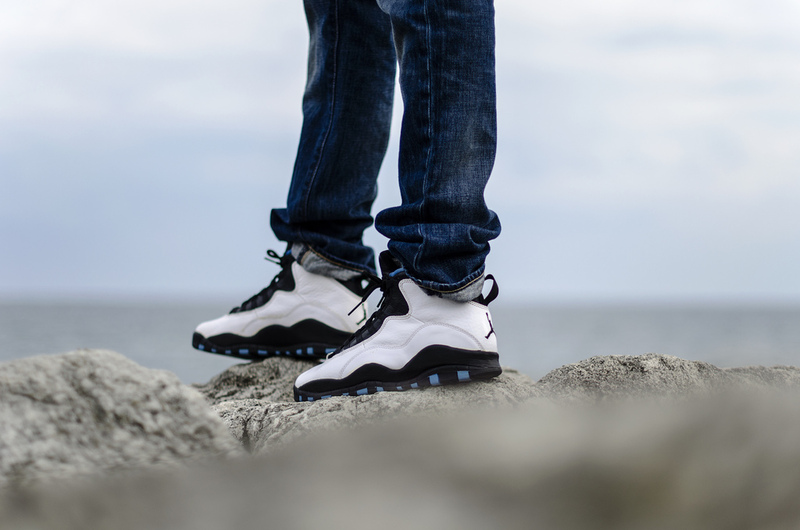 TheRobOng in the Air Jordan X. 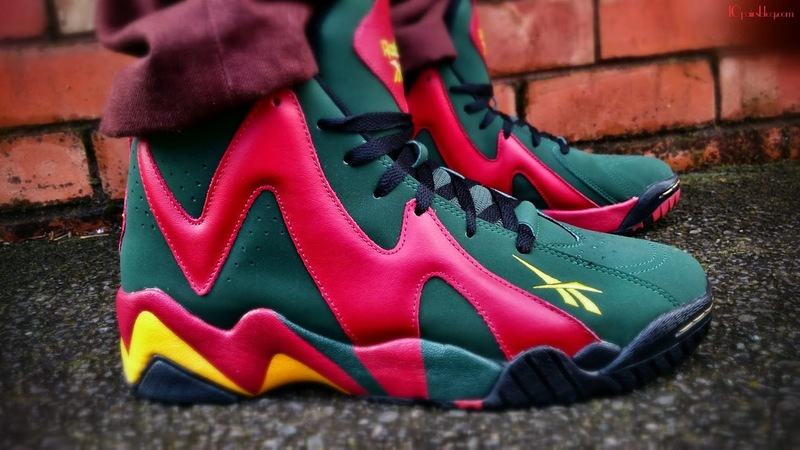 10PairsBlog in the Reebok Kamikaze II. 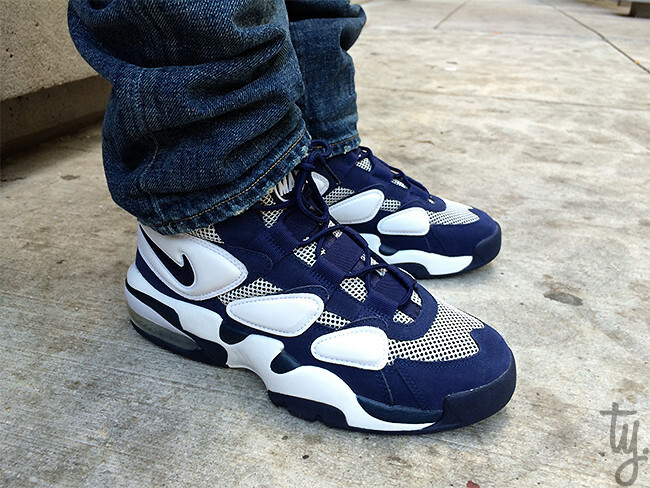 LongCity in the Nike Air More Uptempo. 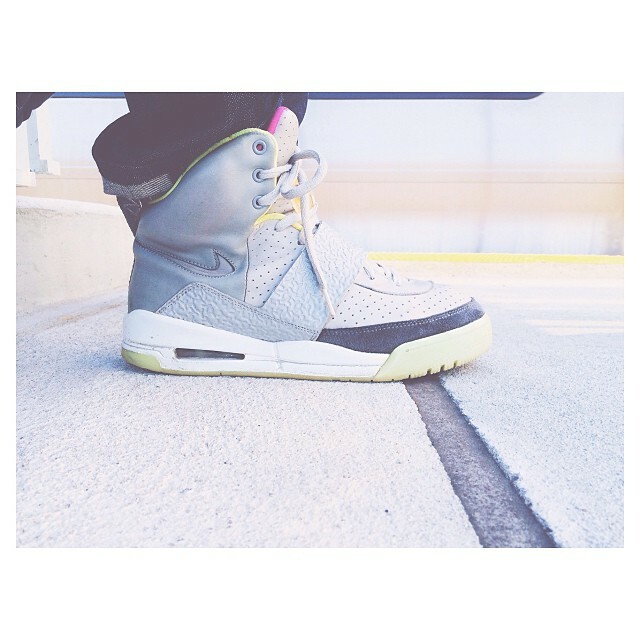 PBSThePhotographer in the Nike Air Yeezy. 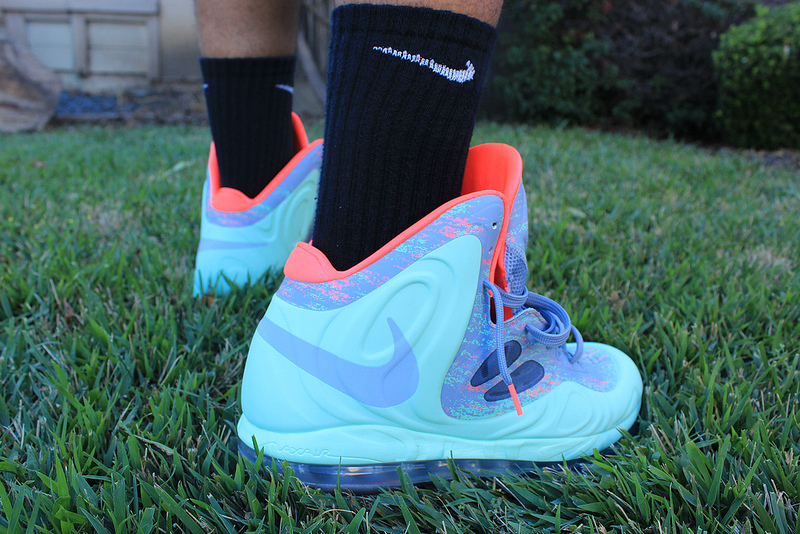 Gd up Chris in the Nike Air Max Hyperposite. 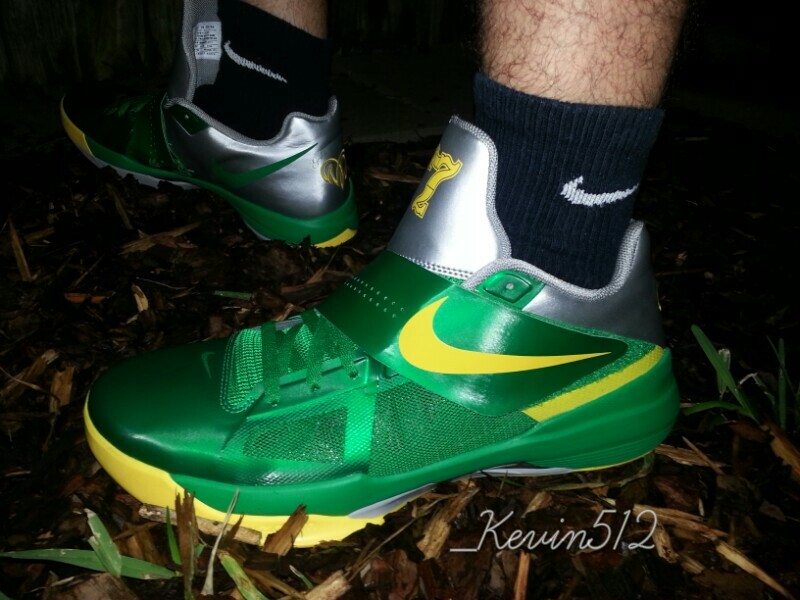 _FootLocker_ in the "Wanda Pratt" Nike Zoom KD IV. 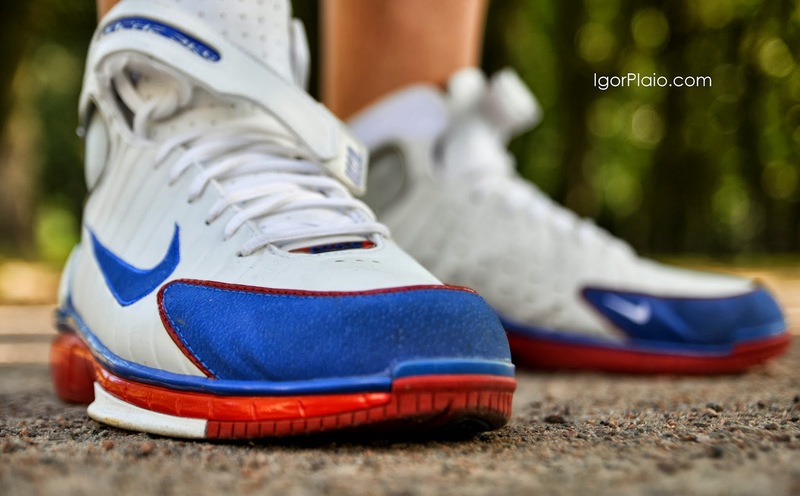 Russian bear in the Nike Zoom Huarache 2K4. 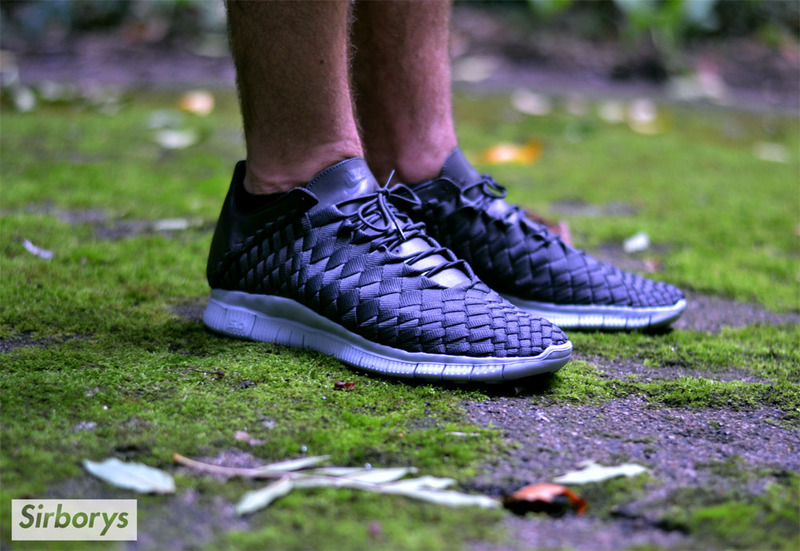 SirBorys in the Nike Free Inneva Woven. 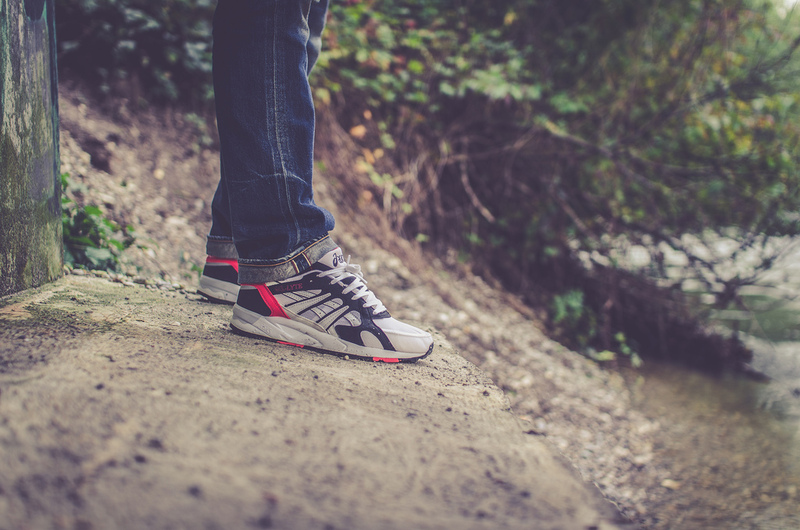 FuzzyDunlop in the New Balance 996.